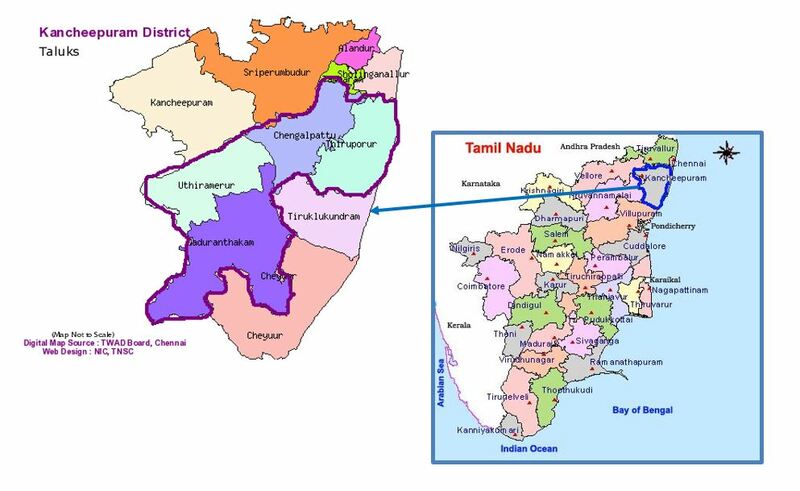 The catchment site in India comprise of 4 adjoining taluks (administrative sub-districts) in the district of Kanchipuram of Tamil Nadu state in Southern India. The site lies about 50 km from the state capital of Chennai (formerly Madras) and extends for about 50 km end-to-end. The catchment area is comprised of 16 towns and 448 villages with a population of about 1 million individuals, with more than 60% of the population being between the ages of 18 and 64 years. The INTREPID II Research Programme is funded by the UK Medical Research Council.